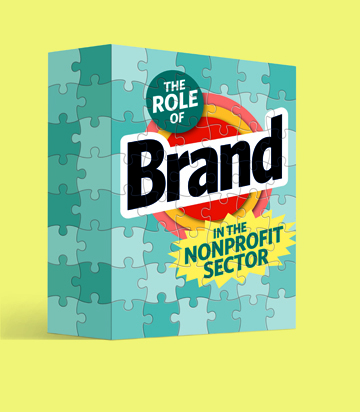 The Role of Brand in the Nonprofit Sector SSIR. While not for the faint of heart, this is an important article and great background for understanding and using branding in nonprofits. Required reading for serious practitioners. The content published on MinistryandMarketing.com is licensed under a Creative Commons Attribution-NonCommercial-NoDerivs 3.0 Unported License. Permissions beyond the scope of this license may be available by emailing info@ministryandmarketing.com.